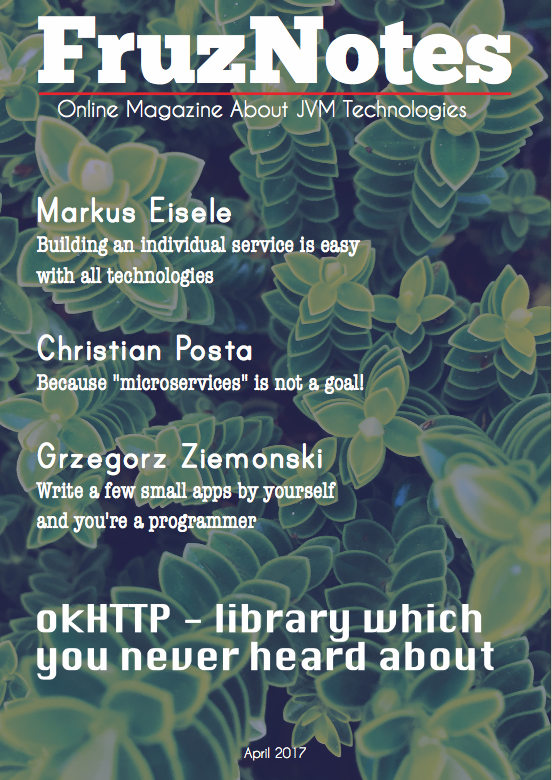 The one of the most simplest things which you can implement in your application is MessageSource. Of course it make sense only after you have set up basic settings for a Spring MVC application. So in this tutorial I will demonstrate an example of MessageSource usage. As usually I'm going to use a java-based configuration. In the world of software development radiobuttons are essential part of graphic user interface. 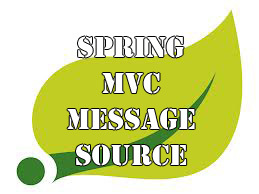 Spring MVC tag library provides special tag for this element of form. If to be more precisely there are two tags for this purpose: radiobutton, radiobuttons. Both of them are useful for a particular task. As you understand I'm going to show how to use these tags in the post. 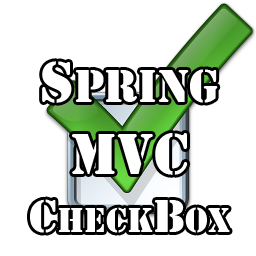 I have already published the post about processing of 'checkbox' tag using Spring MVC tag library. Now I want to develop this theme and proceed with the 'checkboxes' tag. It's not much harder, but in some cases you'd better to use it. 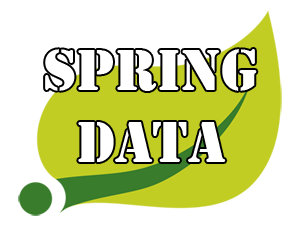 In this article I will provide examples of Spring 'checkboxes' tag in conjunction with java.util.List and java.util.Map, so be ready to examine two examples.